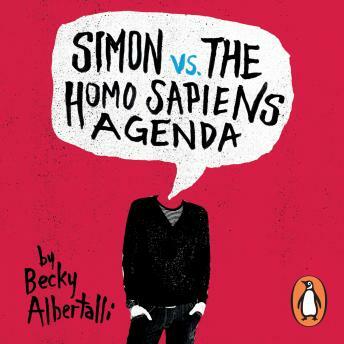 Simon Spier is sixteen and trying to work out who he is - and what he's looking for. But when one of his emails to the very distracting Blue falls into the wrong hands, things get all kinds of complicated. Because, for Simon, falling for Blue is a big deal . . .